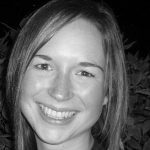 Helen is a senior Hydrogeologist at the British Geological Survey (BGS), and a Knowledge Exchange Fellow of the Natural Environment Research Council in UK, examining how environmental subsurface information can be integrated into urban planning approaches. Her main research interests lie in understanding issues of demand, vulnerability and access to groundwater, with particular interests in characterising urban groundwater systems; understanding impacts of urban development, such as sustainable urban drainage schemes; and examining how groundwater information can be used in urban planning processes. Through her work she is actively engaging with a wide range of researchers, practitioners and stakeholders in groundwater development in Europe, Africa, and Asia, as well as a wide network of European geological surveys, local and national government in the UK. 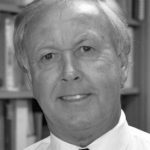 During the past 40 years, Ken Howard has worked on groundwater projects around the world, authoring or co-authoring over 150 articles including 6 books. His interests range from aquifer recharge assessment and regional groundwater modelling to contaminant migration, seawater intrusion and the impact of climate change on global water resources. He has a special interest in the management and protection of groundwater in urban areas, and the importance of good urban water governance. 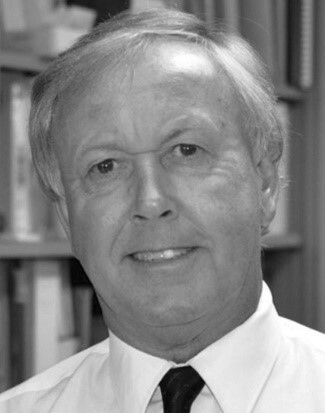 He has been a Professor of Hydrogeology at the University of Toronto since 1981 and served as elected President of the International Association of Hydrogeology (IAH) 2012–16. Stephen Foster is Visiting Professor of Hydro-geoscience at University College London, and both a Chartered Environmental Engineer and Chartered Geologist. 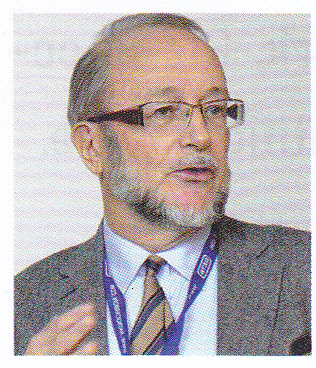 He has long-standing and significant international experience in groundwater assessment, management and protection, and has held the following senior posts : WHO-Groundwater Advisor for Latin America and Caribbean (1986–89), British Geological Survey-Divisional Director (1990-99), World Bank-Groundwater Management Team Director (2001–11) and Global Water Partnership-Senior Adviser (2012–15). He has served as International Association of Hydrogeologists Vice-President (Western Europe) during 2000–04 and President during 2004–08. 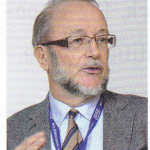 He was also one of three founders of the UK Groundwater Forum (a multi-stakeholder cross-sector platform) and a member of the EC-Groundwater Working Group during 1998–2006. 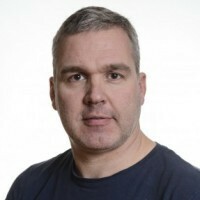 Hans is a senior Hydrogeologist at the Norwegian Geological Survey (NGU), with over 15 years professional experience. His main research interests lie in characterising urban groundwater resources, and understanding the role of groundwater to the management and protection of urban heritage.